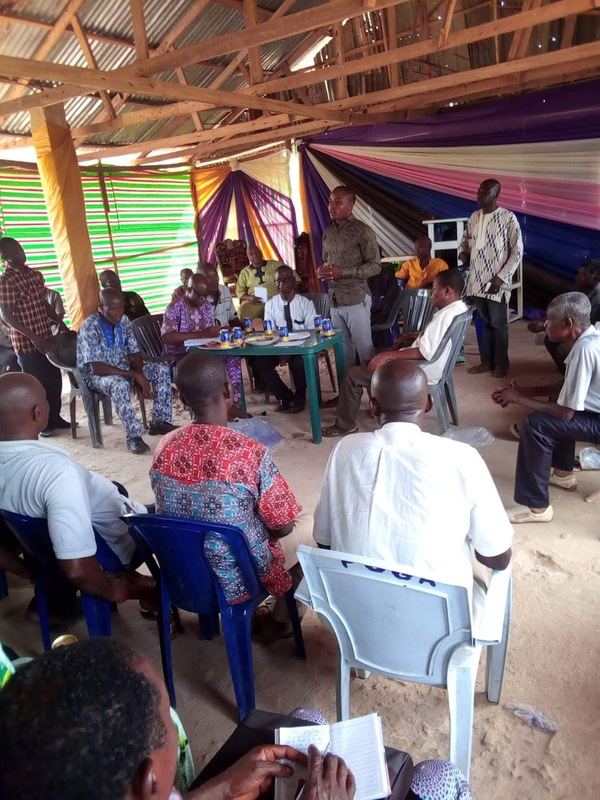 The Supreme Biafra Council of Elders in Abakaliki province held a state general meeting on Thursday, March 21 2019 to discuss on ways of moving forward the struggle to restore Biafra in Ebonyi state and beyond. 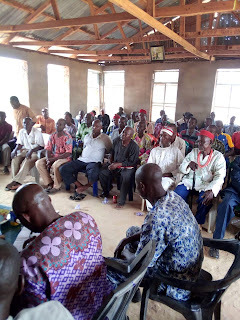 The state IPOB coordinator Mazi Igwe Ogbonna attended the meeting to cheer them up on their good works as the elders in the state. Speaking to them, Igwe Ogbonna expressed joy over the activities of the elders council in the state and all the entire thirteen local government areas across the state, he urged them to keep doing what they're doing for the Indigenous People Of Biafra LED by Mazi Nnamdi Kanu especially in the state because it motivates the younger generations in the struggle to face the reality. 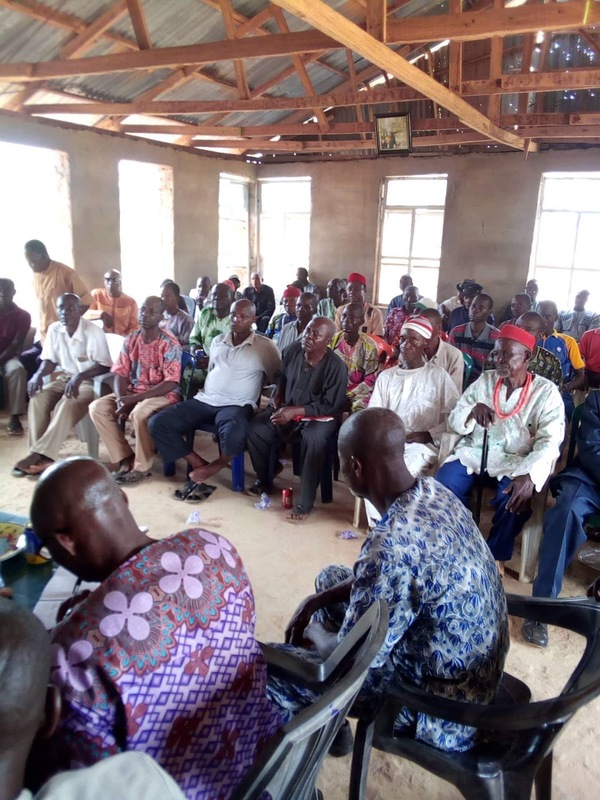 All the selected twenty-four elders of the state including many elders from the entire local government areas massively attended the state general meeting. 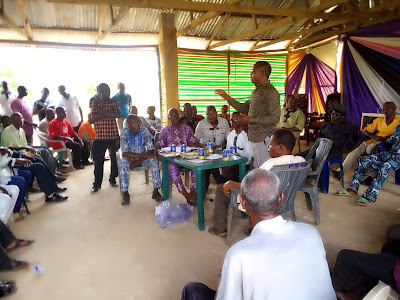 Speaking on behalf of the elders, the state leader of the Supreme Council Of Biafra Elders Ebonyi state chapter, elder Ogodo Godwin, appreciated the coordinator Mazi Igwe Ogbonna and some of the state executives for attending the meeting. 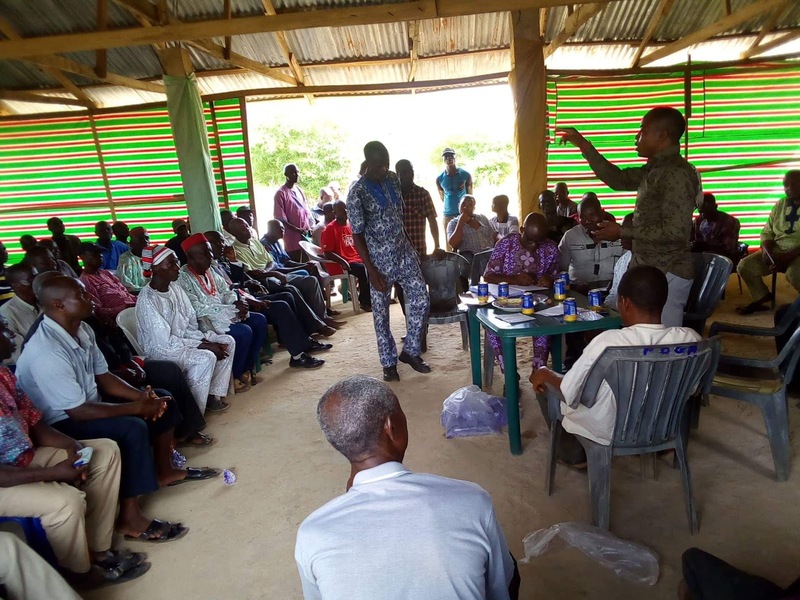 He assured IPOB leadership both in the state and national that they will continue to give their support and meaningful contributions to the total restoration of Biafra.